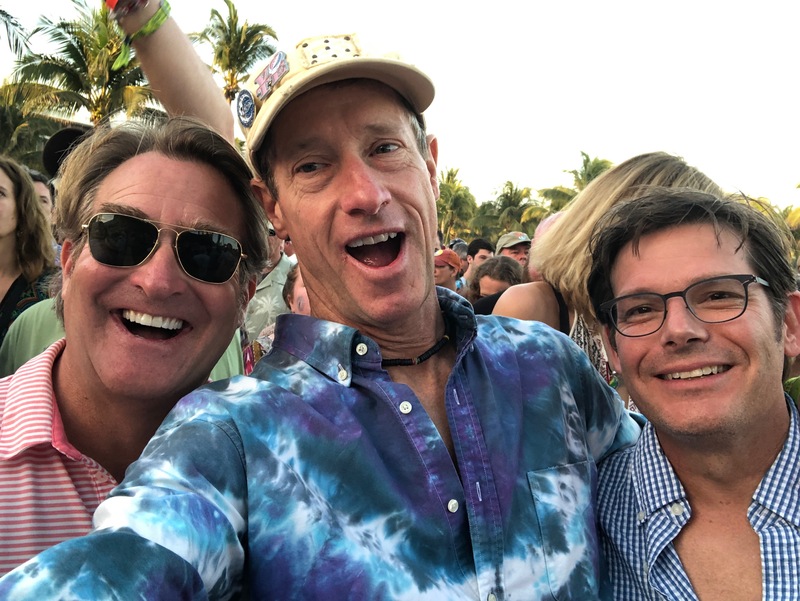 The Grateful Dead and their modern offshoots since the death of Jerry Garcia in 1995 (like Dead & Company, featuring John Mayer) have done a great job at building products and experiences for their most passionate fans for more than 50 years. 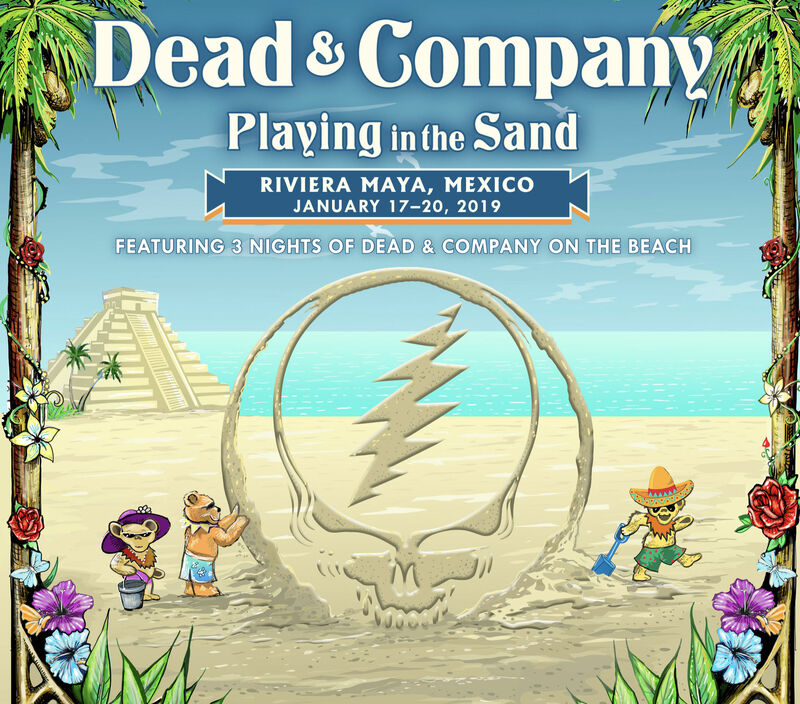 The “Playing in the Sand” event here in Mexico is just that - some 6,000 people in a bunch of resort hotels all coming together each night on the beach for music by our favorite band. We’re together with thousands of like-minded people in a beautiful and safe setting. 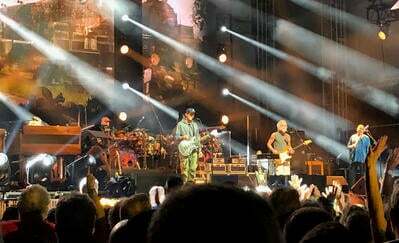 A destination event like this is a way to create something amazing for the most passionate fans who are eager to spend thousands of dollars, generating significant revenue for the band. Other offerings for fans include live streaming packages for those who can’t be here in Mexico and merchandise sales onsite. 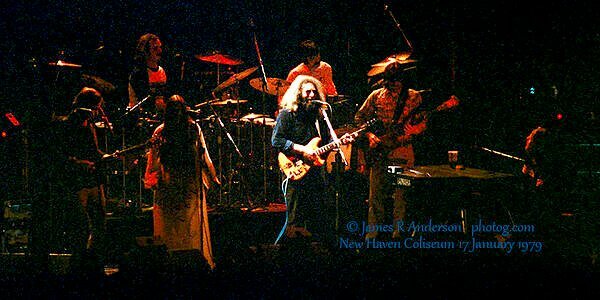 Indeed, the Grateful Dead offers hundreds of shows for official download or via CDs, MP3s, and other media. Curating offerings for the people who love your work makes great business sense. For many businesses, a few hundred or a few thousand fans are enough to make for much success. That might mean a chefs table at your restaurant, a lunch with the CEO for your best software clients, a client conference for your insurance company. Recently I reviewed fellow Deadhead Seth Godin’s new book This is Marketing. The book has a wonderful chapter titled “What would Jerry do?” We created a video to talk about fandom, the Grateful Dead, and great marketing. In his book and our video Seth discusses the concept of “minimum viable audience” as a way of marketing. Rather than try to sell to the masses, why not figure out who the people who love your work are and focus on them instead.